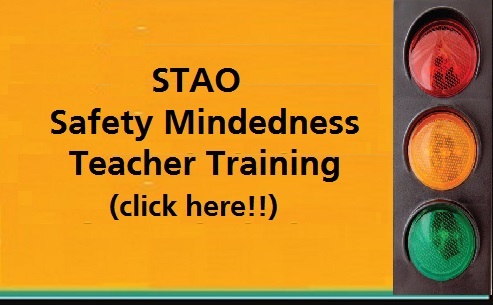 The Science Teachers’ Association of Ontario (STAO) invites teachers from all grades to engage in a full day of professional learning on ways of incorporating Indigenous Knowledge into the science and technology and science curriculum. Participants will learn about resources created by a team of educators and Indigenous Knowledge Keepers. 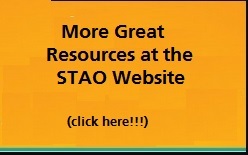 These resources include strategies to integrate First Nations, Metis and Inuit perspectives and ways of knowing through instructional materials and explorations. Participants will attend a series of workshops on Indigenous perspectives. Upon completion of the one day program, participants will receive a certificate for their participation. This entry was posted in All Science Teachers and tagged first nations, inuit, metis. Bookmark the permalink.